A two bedroom semi detached house situated close to Aylesbury Vale Parkway Train Station on the desirable Berryfields development. 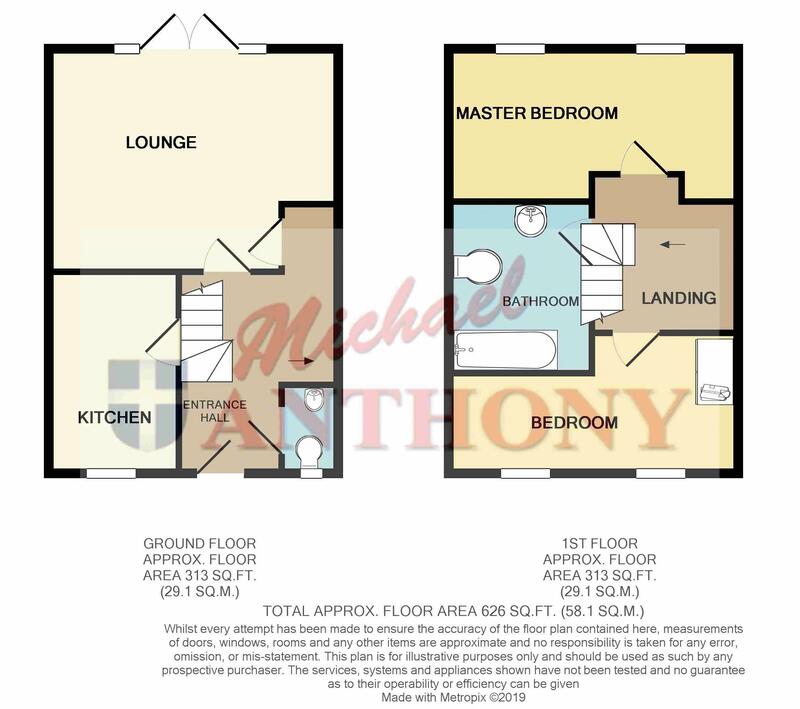 Accommodation briefly comprises entrance hall, downstairs cloakroom, kitchen, lounge, two bedrooms, family bathroom, rear garden, allocated parking. Call to view. Tiled floor, arch to kitchen, door to cloakroom, door to lounge. Frosted double glazed window to front aspect. Low level w.c. wash hand basin, extractor, radiator, tiled floor. UPVC double glazed window to front aspect. Range of base and eye level units with roll edge work surface,, built in washing machine, dishwasher and fridge/freezer, oven and gas hob, wall mounted boiler, tiled floor. Radiator, access to loft space, doors to bedrooms and bathroom. Panelled bath with shower over and glass screen, low level w.c. wash hand basin, extractor, tiled effect flooring. Allocated parking to the rear. Laid to lawn, gated rear access leading to parking.